Second cousin twice removed of Guru Dutt. Her grandfather and Guru Dutt were second cousins. 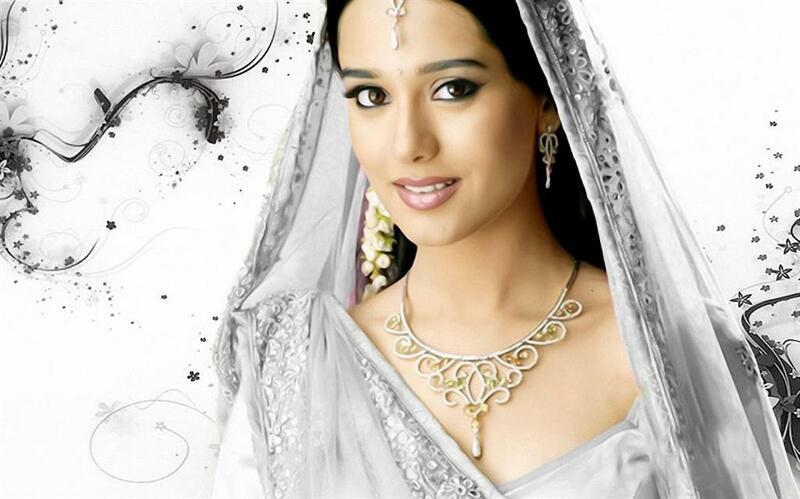 Amrita Rao's younger sister Preeta Rao is a journalist/columnist and a movie critic. Brands modeled for: Hindustan Lever's - Close-up, Godrej - Nikhaar Soap (2 ads. ), Nestle - Bru Coffee, Wringly Chewing Gum, Anne French, Fena Detergent, Jolen Bleach, 3 Roses Tea (South India), Johnson & Johnsons Clean & Clear Face Wash, Proctor & Gamble - Pantene Hair Wash, Cadbury's - Perk Chocolates, Parachute Jasmine - Hair Oil, Domino's Pizza, HMT Watches, Allukas Jewellery (South India), and Allapet Jewellery (South India). Philosophy of life: Life is short and sweet, so make others happy and never let anyone down.